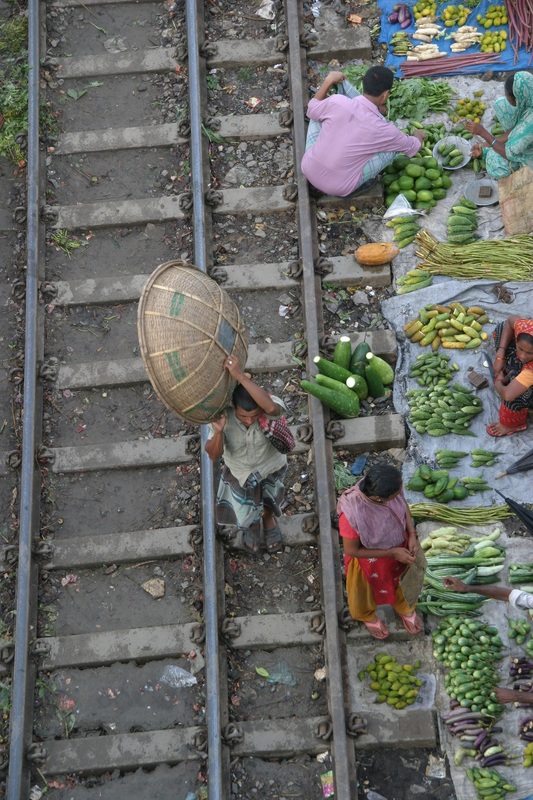 "Whoever said that cucumbers are cheaper in South Dhaka is a fool..." says the miffed shopper. The controversial Local Government (City Corporation) (Amendment) Bill 2011 was passed by parliament today. Dhaka City Corporation has been split into two parts – Dhaka North City Corporation and Dhaka South City Corporation, with Dhaka’s mayor to be replaced by two government appointed administrators heading one half of Dhaka each. The bill’s purported aim is to improve the woefully inadequate services and amenities provided to residents. Yet the world has but a tiny handful of “divided cities” – none of which can be reasonably deemed a success. However the reason behind the anomaly is due to the fact that London has been a major settlement for two millennia. Its ancient core, the City ofLondon, retains its square-mile medieval boundaries and it has one of the world’s oldest local governments (in existence since the Middle Ages). The City of Londonhas its own Lord Mayor, a City Corporation, and jurisdiction over a police force. This leads to quaint situations where police chasing a criminal through the City of London must abandon their pursuit once the suspect crosses the square mile’s perimeter. 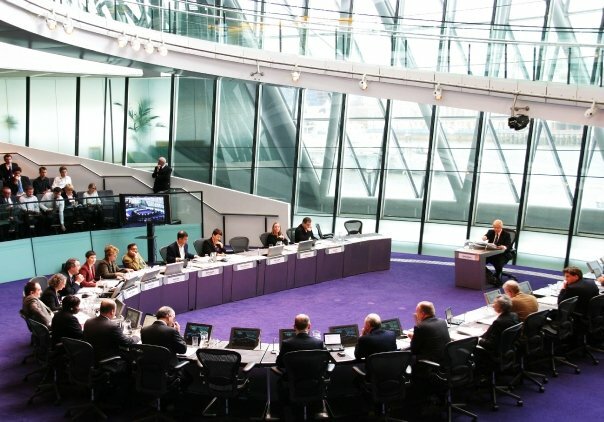 Research shows a long-term global trend towards centralised city government administration. For example, when New York City was consolidated into its present form in 1898, all local governments were replaced with a unified, centralized city government. The New York City Council is a well oiled machine, consisting of 51 elected members, and the city government employs a staggering 250,000 people. Its civic services are world class – in 2003, New York City launched a single 24-hour phone number for government information and non-emergency services. According to Wikipedia, “New Yorkers call 3-1-1 for recycling schedules, complaints about garbage pick-up, street parking rules, noise complaints, landlord disputes and information about health insurance, information relating to recreation centers, public pools, golf courses and other facilities, or to schedule inspections by the Department of Buildings.” It is the simplicity of the scheme that makes it such a success: complexities tend to disadvantage the ordinary citizen. An example that comes to mind is Bangladesh government’s scheme to reduce traffic congestion by closing different commercial areas for one day of every week. Whilst it may lessen the intensity of the city’s traffic jams, it’s also a source of mind-boggling frustration for would-be consumers. However cities larger than Dhaka, such as China’s Beijing, Colombia’s Bogotá, Buenos Aires’ Argentina and Egypt’s Cairo, are all governed as a single municipality with one mayor. In Japan – and no doubt many other countries, the federal government cannot remove a city mayor from office. Shortly after the bill was passed (which took just nine minutes, as the ruling coalition has a three-fifths majority), LGRD Minister Syed Ashraful Islam told reporters that Sydney has five city corporations. This is incorrect: in 2004, the City of South Sydney was formally merged into the City of Sydney. The city is led by the Lord Mayor of Sydney. 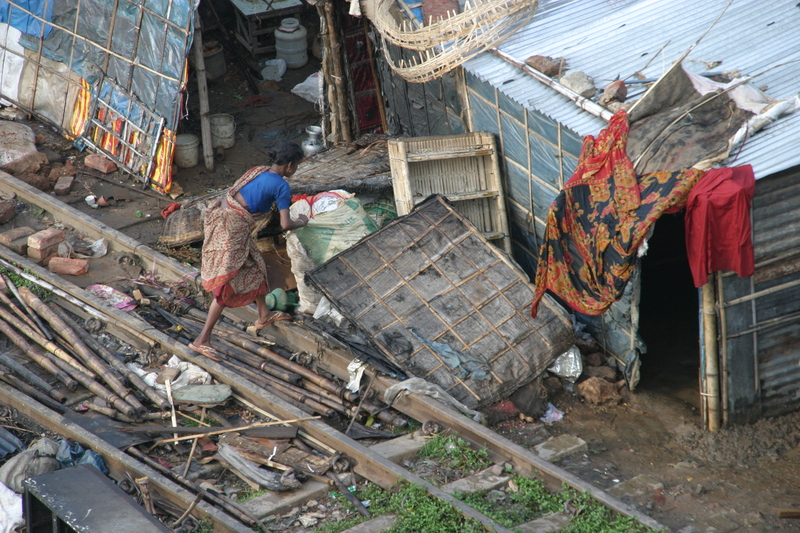 For two consecutive years, Dhaka has been ranked by The Economist as the world’s second most unliveable city. With no evidence to support the advantage of splitting a city municipality, there is a real and present danger that Dhaka could trump Harare in The Economist’s 2012 rankings.